This week I had the absolute pleasure to be invited to cut the ribbon for the newly relocated Mafeking Bell in Mount Morgan. The bell was cast in 1900 after the school children of Mount Morgan collected and donated pennies to be melted and recast into the bell to commemorate the end of the Siege of Mafeking during the Boer War. An amazing tale from an era long gone, but not forgotten. The streetscape redevelopment was funded by the Rockhampton Regional Council and the Queensland State Government. 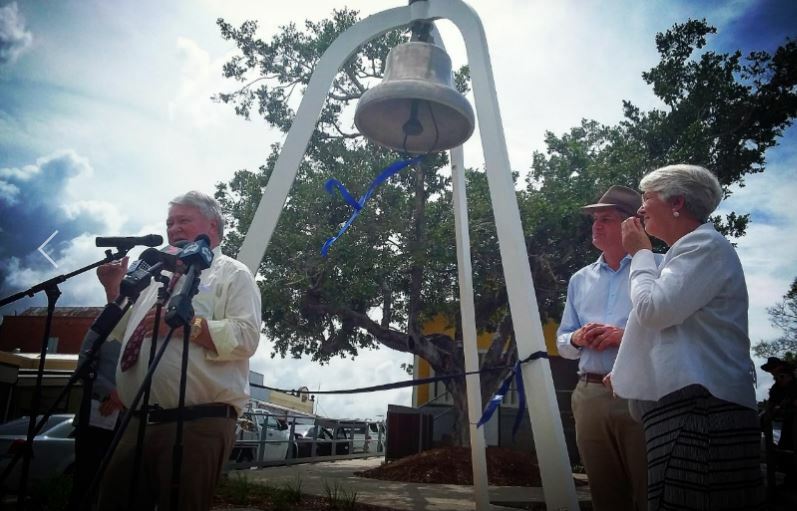 The Australian Government contributed to the funding of the bell’s relocation to form a key highlight of the beautiful refurbishment of the main street of Mount Morgan. I encourage everyone to take the short drive out to Mount Morgan and see the works for yourself, grab a coffee or bun, and top off your day with a visit to the Mount Morgan Historical Museum. Thank you to Rockhampton Regional Council Mayor Strelow and Minister Hinchcliffe from the Queensland State Government for joining me and all the other guests on the day. Most of all, I thank the residents and business owners of Mount Morgan for their patience while works were carried out that caused some disruptions. 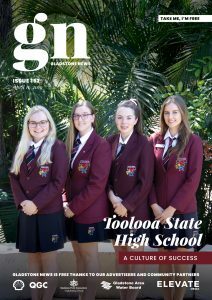 I’m sure any concerns during construction were quickly wiped away when everyone saw the sheer delight across the faces of the Mount Morgan State School children as they had the chance to ring the bell themselves. What a wonderful day to celebrate a wonderful feature which will help build visitor numbers to the historic town of Mount Morgan.